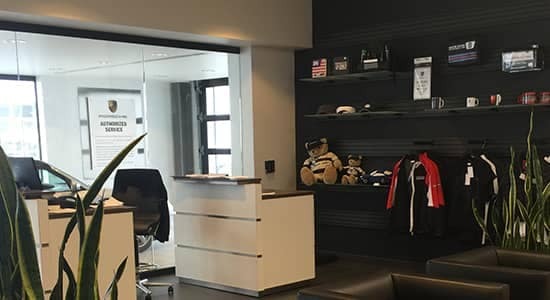 After choosing to own one of the finest automobiles on the planet you’ll want to keep it performing at its peak by bringing it to Porsche of Ann Arbor for service. Even though all Porsche technicians are trained at dedicated Porsche technical centers, not all Porsche technicians are created equal. We’re proud to have Danny Young, a Porsche Gold Meister technician, here at Porsche of Ann Arbor. That means Porsche has certified Danny with its highest level of recognition for Porsche diagnostic and mechanical expertise. Only a small fraction of all Porsche technicians in the world are Gold Meister-rated. So when you bring your vehicle here for service you can rest assured that nobody knows your vehicle better! 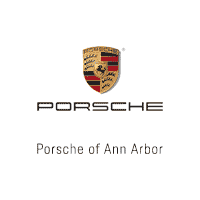 View this video featuring one of our many long-time clients to hear why Porsche of Ann Arbor is worth the trip. Our indoor drive-in service lane means you never have to worry about the weather when you bring in your Porsche for service because you are completely protected from the rain, wind, snow, or whatever a Michigan weather system can throw at us. Why would you bring your Porsche anywhere else? 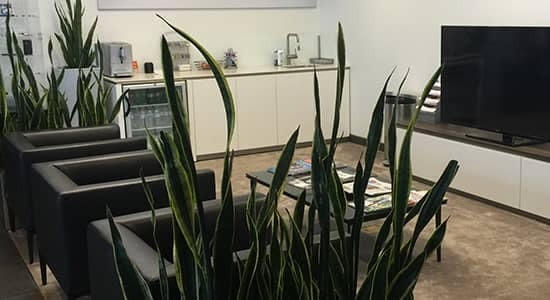 While you’re waiting, enjoy our comfortable Porsche service lounge with complimentary Wi-Fi, bottled water, healthy snacks, and, of course, Zingerman’s famous coffee! Or stroll through the showroom and browse the newest Porsche models on the floor of our brand-new showroom.